Gospel music ministers and couple Igwe Ifeanyi Nweke and Yolly Nweke have released a new worship single “You Never Changed,” laced with the Afrocentric vibe of Eastern Nigeria. The beautiful single sung in 4 different languages – Igbo, Zulu, Sesotho and English – speaks of God’s faithfulness and consistency. The 4 languages in which the single was expressed also gives credence to the fact that circumstances may change but God remains the same. He never changes. Igwe Ifeanyi and Yolly Nweke who are music ministers have been married since 2015. Igwe Ifeanyi is a songwriter and an assistant music director, while Yolly is a lead vocalist who has been singing since her young age, serving at Winners’ Chapel before moving to the Enlightened Christian Gathering with her husband. They both reside in South Africa with their 3 sons. 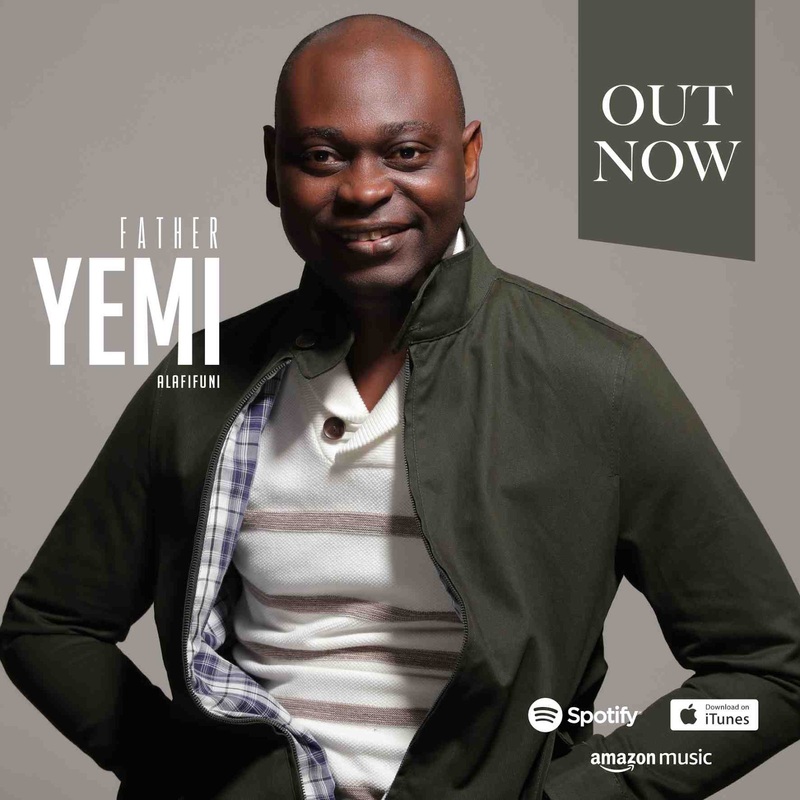 Some of their works include “New Season” (EP)released in 2018; the albums, “My Sweet Jesus” and “Ogechukwu”, released by Igwe Ifeanyi Nweke and the 2017 single “Jehovah (The Prayer)” by the couple.